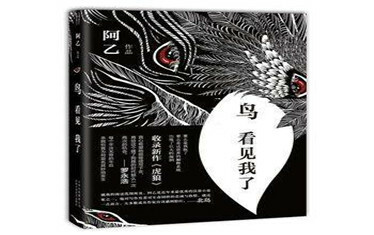 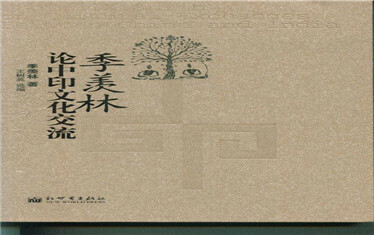 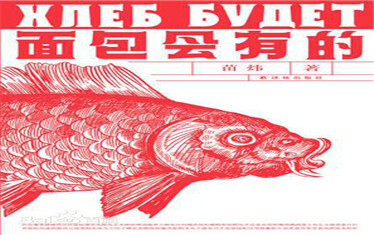 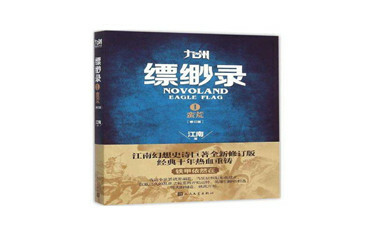 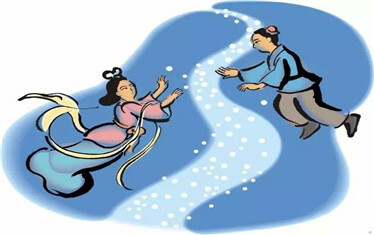 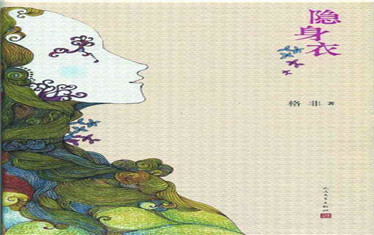 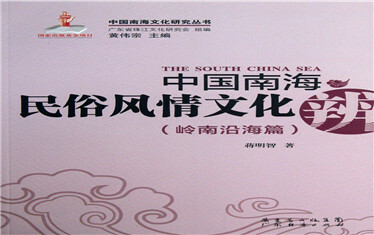 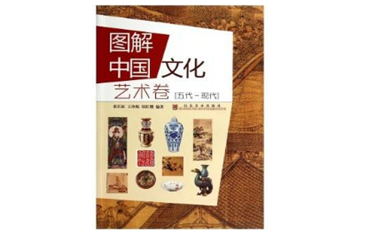 The book contains basic necessities of life, trade, festival, folk tales, traditional opera, popular beliefs, etc. 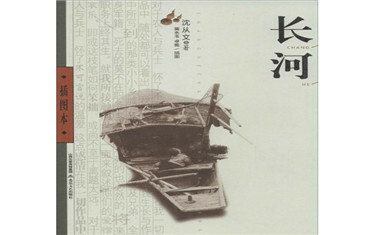 Lianping Faithful Lantern is unique Hakka arts and crafts. 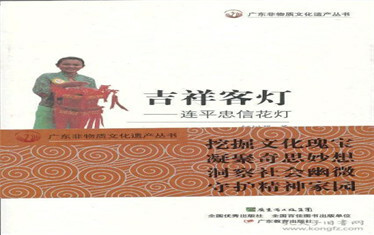 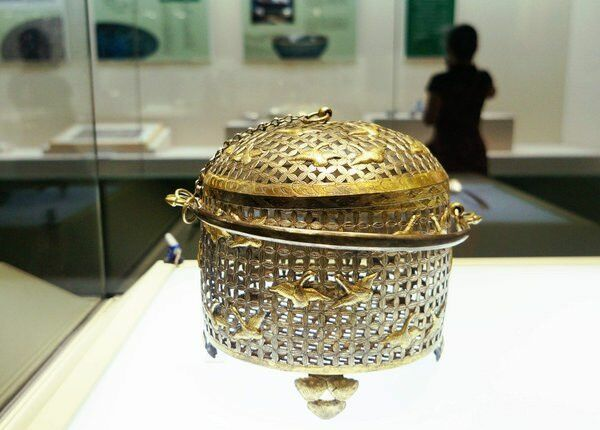 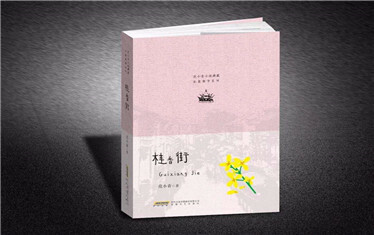 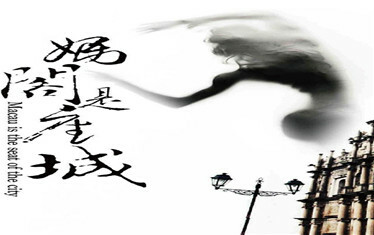 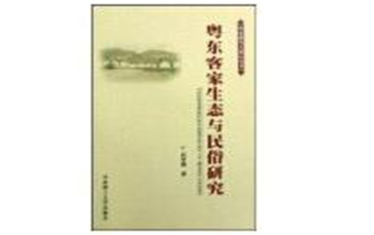 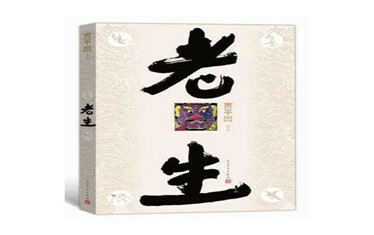 This book introduces Lianping Faith Lantern from its historical origins, development and evolution, attempting to record inheritance, innovation and application from the past until today.